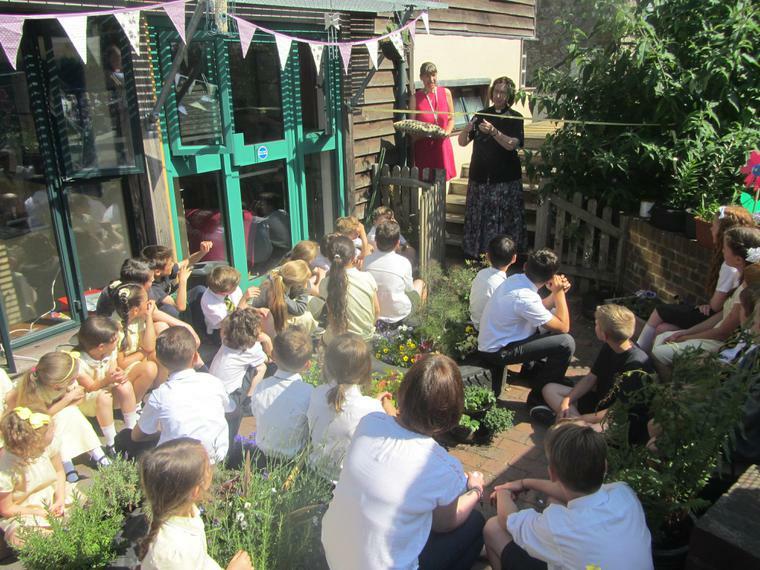 On Wednesday we had a very special opening of our beautiful new Peace Garden. 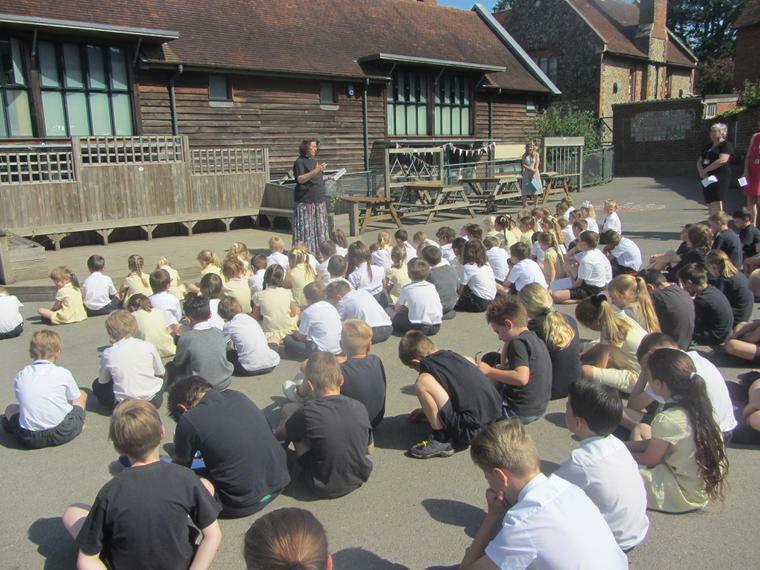 The thinking behind it was to create a tranquil place in the school for our children to go to if they were finding playtimes on the playground difficult. 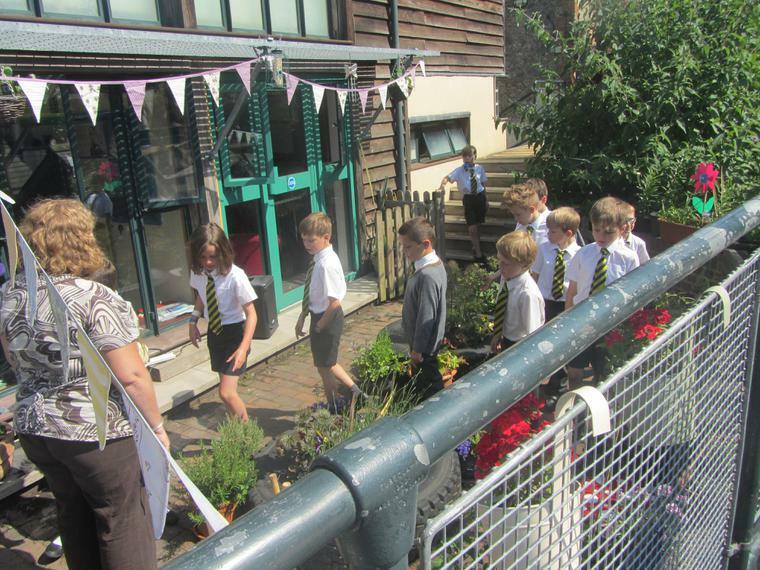 As part of Christian Faith Week each class found out about, and then designed a Peace Garden for our school. Since starting in Term 4, Gardening Club took on this project. 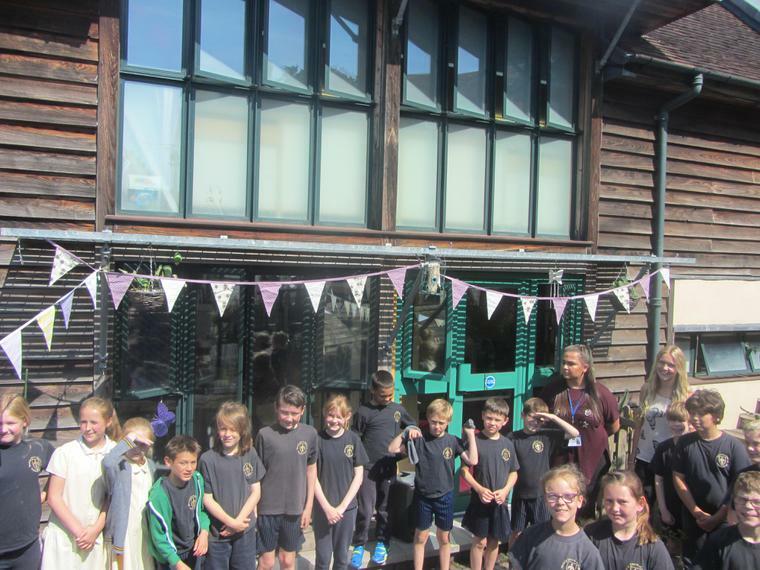 They have worked extremely hard to create a fantastic sanctuary that is an asset to our school environment. 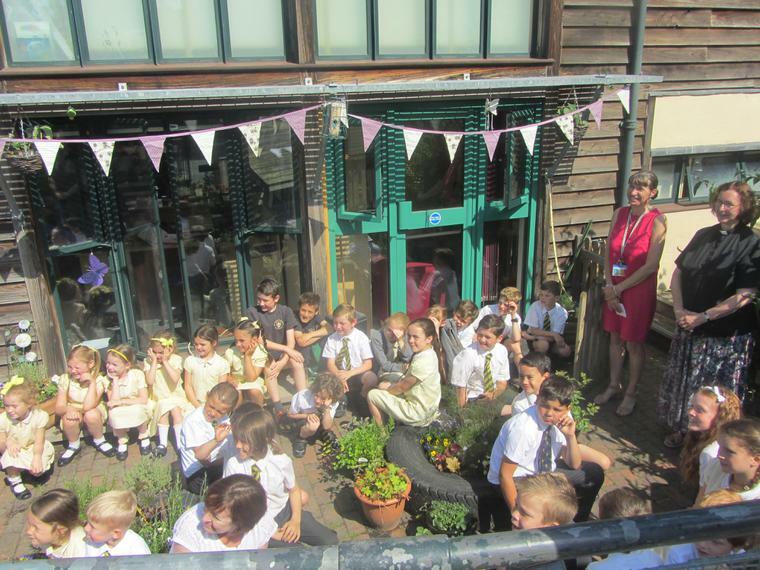 We would like to thank everybody involved with this project, and for the donations of plants and flowers we received. We owe special thanks to Mrs Earll-Shand and Mrs Longley for working so hard with the children to create this very worthwhile project, and also to Mr and Mrs Simmons for creating the fabulous sign.